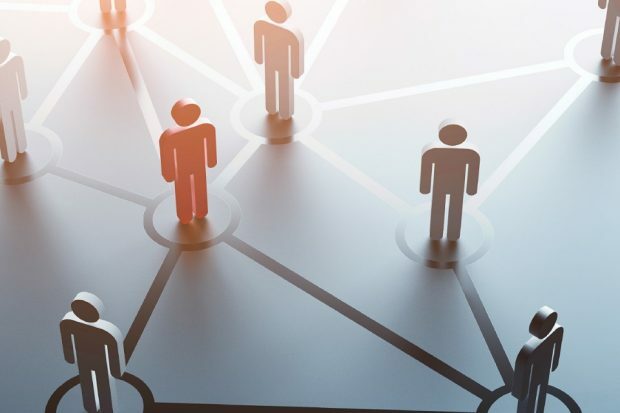 As NDA subsidiary International Nuclear Services (INS) launches its 10-year strategy for 2019 to 2029, Managing Director Seth Kybird blogs about what INS has achieved so far, and its plans for the future. 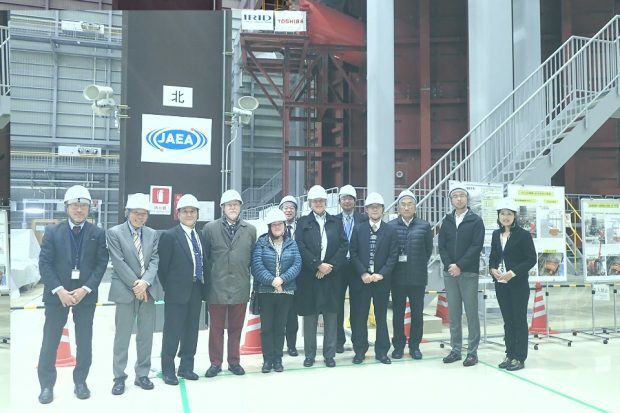 NDA Head of Technology Melanie Brownridge is part of an international panel working with the Japanese to review their research for technologies needed to clean up the damaged Fukushima Dai-ichi plant. She reflects on progress after returning from a recent visit. 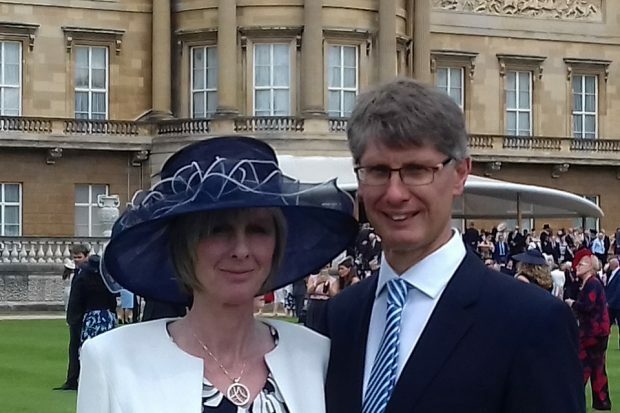 The NDA’s Martin Robb was proud to receive an invitation to attend Buckingham Palace earlier this month, in acknowledgement of his role in helping the UK Government deal with a backlog of radioactive material that’s been stuck in limbo around the country for years. 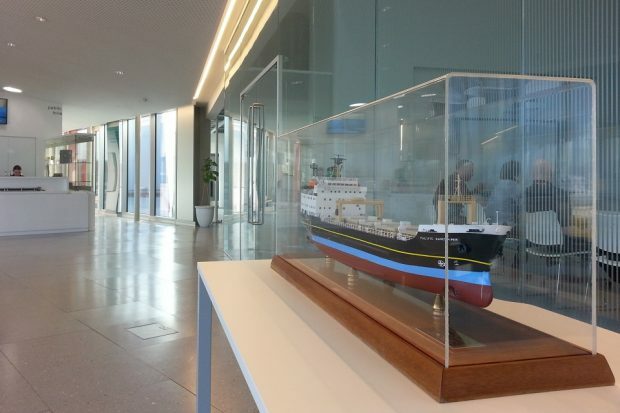 Peter Buchan, Director of Shipping at International Nuclear Services (INS), describes how Nucleus - the new Nuclear and Caithness Archive - has recognised the important role shipping has played in the development of the UK nuclear industry. Ron Gorham, Head of Supply Chain Optimisation and SME Champion, is delighted that visitors to the recent NDA Estate Supply Chain Event again voted the day a huge success, with a 96% positive rating in a follow-up survey. 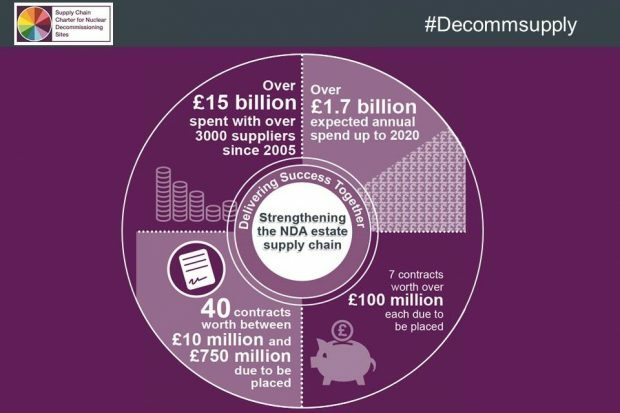 Jonathan Evans, the new Head of Shared Services Alliance (SSA), explains how combined buying power across the Nuclear Decommissioning Authority’s estate has resulted in £286 million savings, and will also benefit the supply chain. Mark Jervis, Managing Director of International Nuclear Services (INS), describes how the 2016 Nuclear Security Summit (NSS 2016) will bring more than 50 heads of state and four international organisations together to discuss intergovernmental policies in global nuclear security. 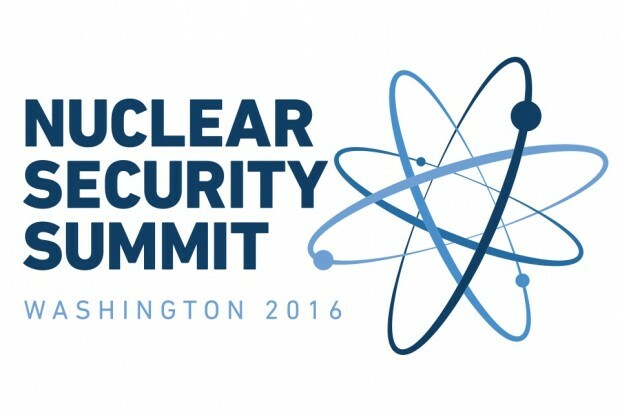 The Nuclear Industry Summit (NIS 2016), an official side event of NSS 16, will attract nuclear industry leaders from around the world to address the future use of nuclear technology, cybersecurity and securing nuclear materials. Here Mark explains the key role INS has played in delivering commitments at previous summits. 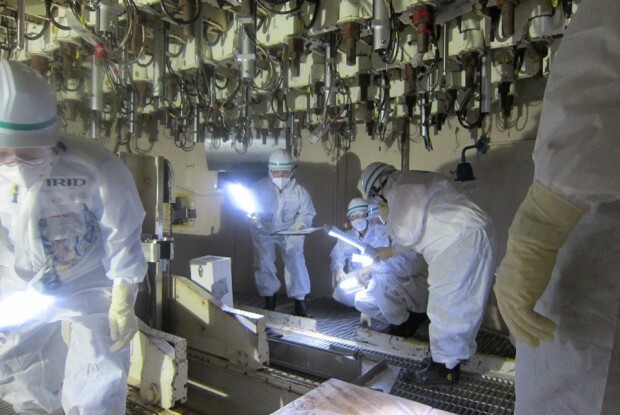 Melanie Brownridge, NDA Head of Technology, describes her recent experience of seeing the Fukushima Dai-ichi site in Japan that is abuzz with activity and a ‘can do’ attitude. Her visit helped her appreciate the scale of the technology challenges.